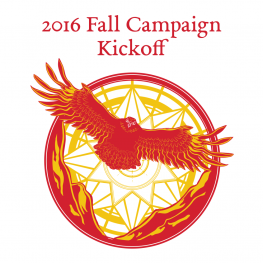 Join us on Hobbit Day (Sept. 22) for the kickoff of our 2016 Fall Campaign! This evening, Dr. Corey Olsen will look back at the history of Signum and what we have done. He will also talk a little about where we are headed. Most importantly, Dr. Olsen will give a full explanation of the many exciting events and special sessions that will be happening over the next month.